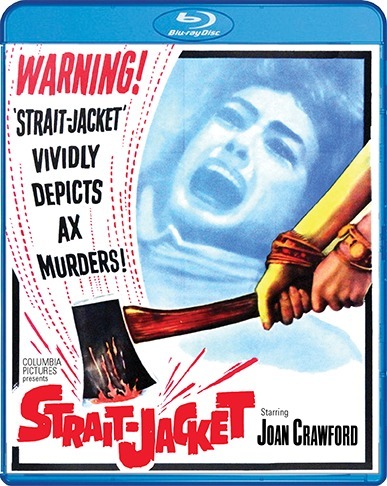 Get your Joan Crawford On With ‘I Saw What You Did’ On Blu-ray!!! 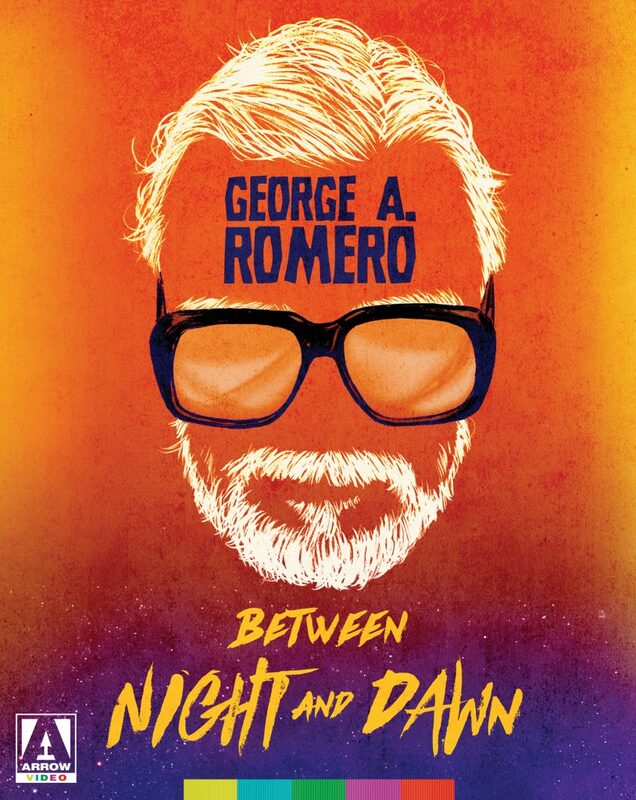 Scream Factory has done it again, they’re taking a classic film from the 1960’s and giving it the Blu-ray treatment and throwing in a few Special Features for good measure and the whole thing will be available May 17, 2016. 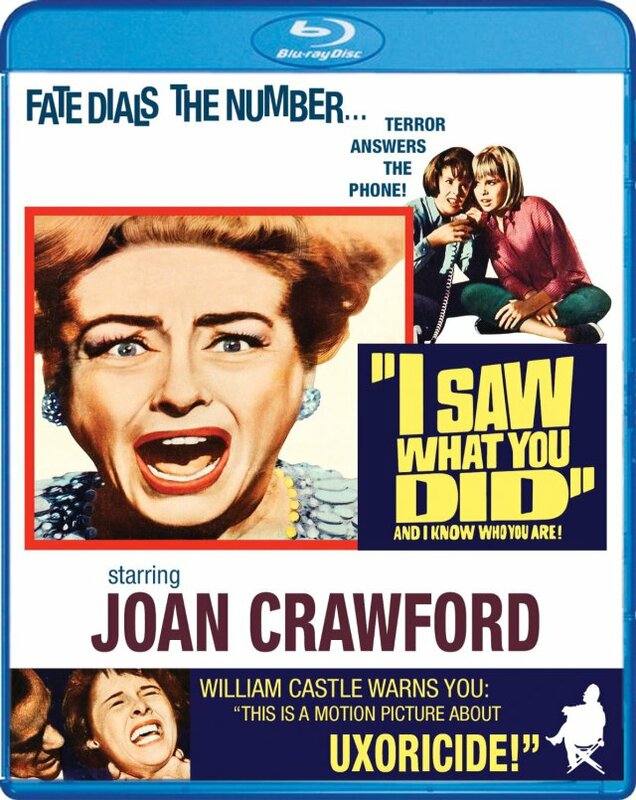 The title getting a makeover today is 1965’s ‘I Saw What You Did‘ starring Joan Crawford, John Ireland and Leif Erickson.